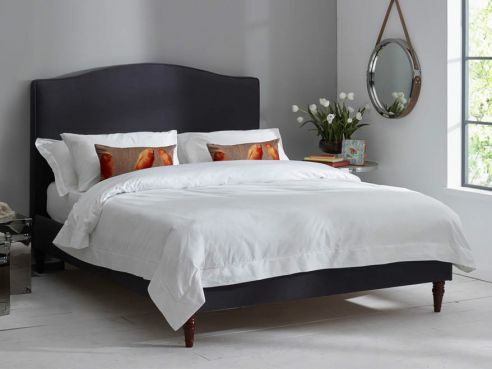 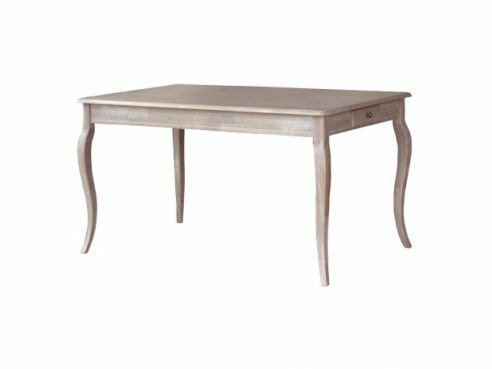 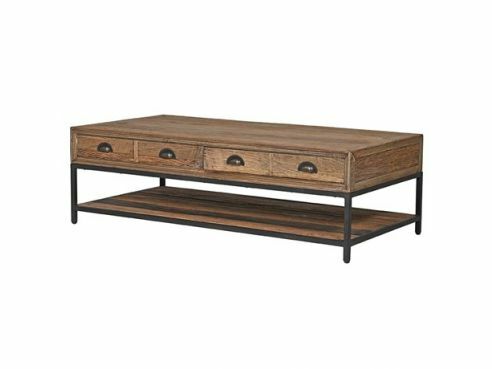 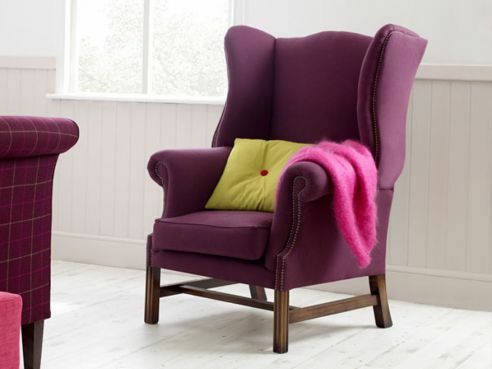 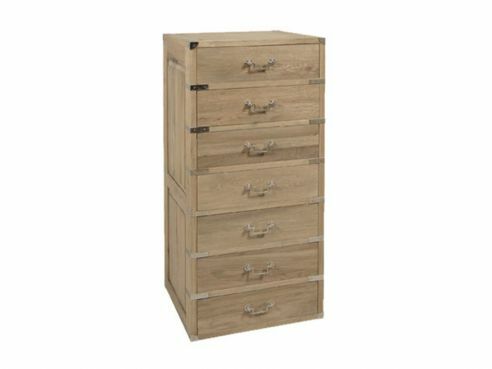 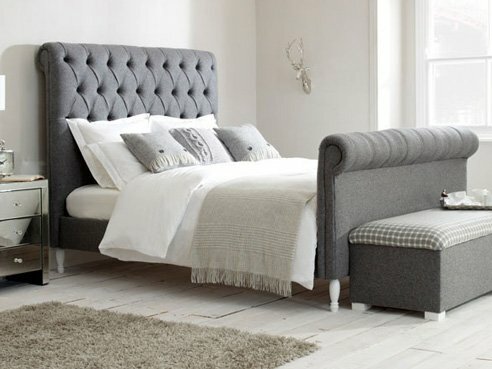 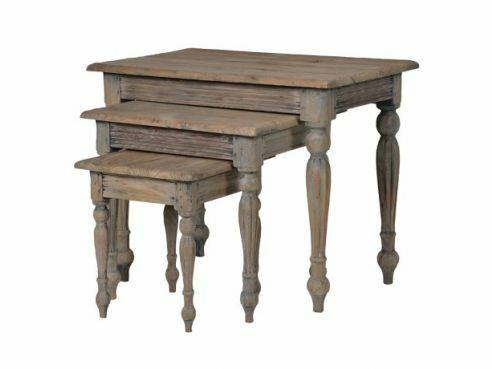 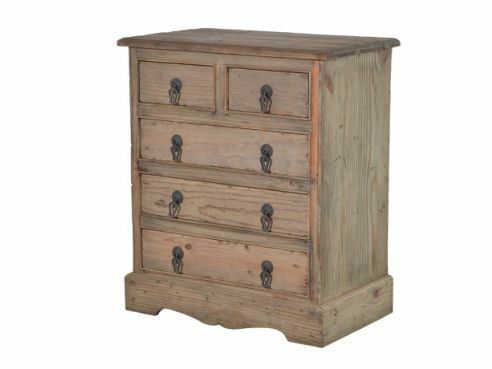 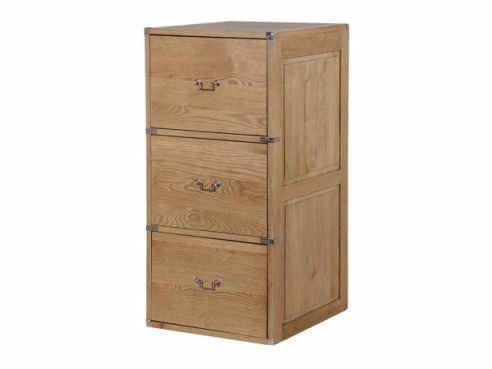 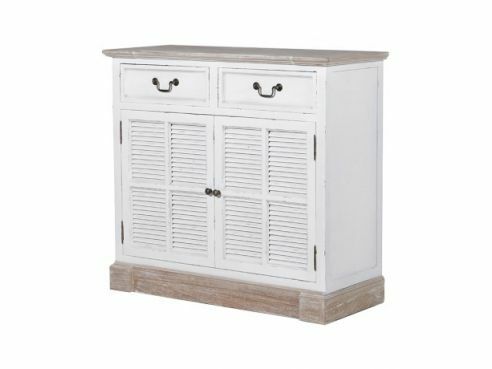 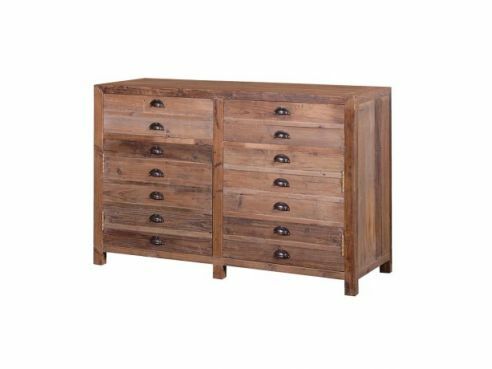 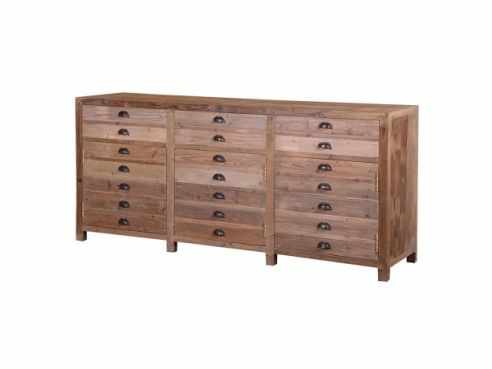 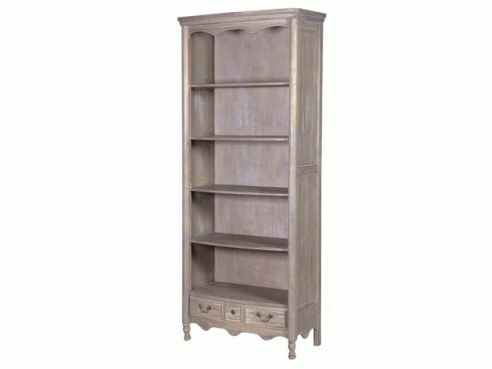 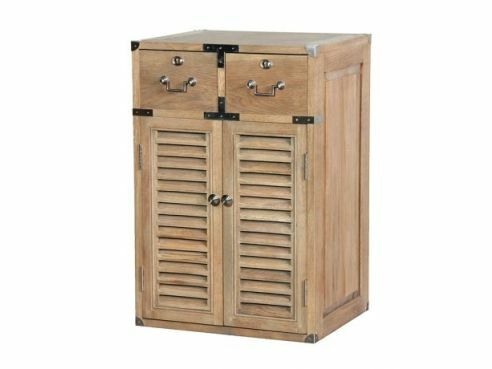 We have a number of different drawer styles including wooden and Oak style drawers and also a number of styles such as our traditional styles and contemporary styles. 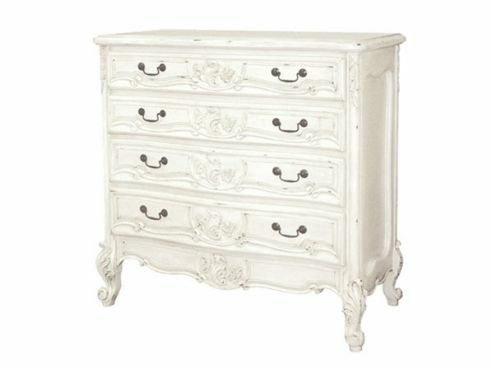 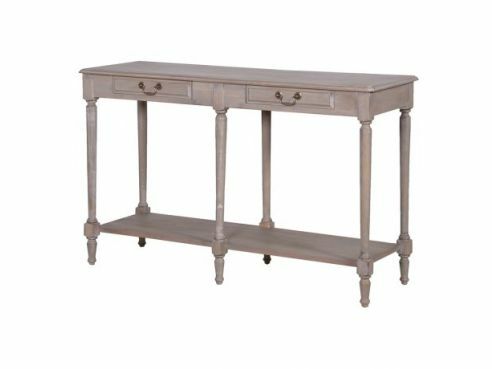 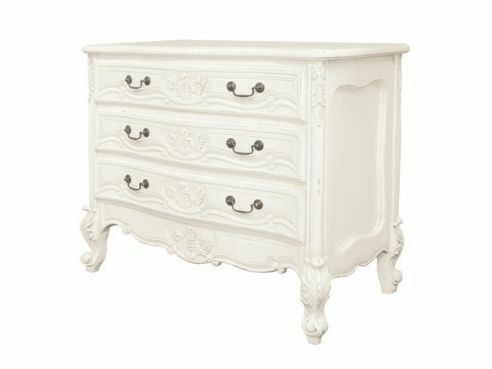 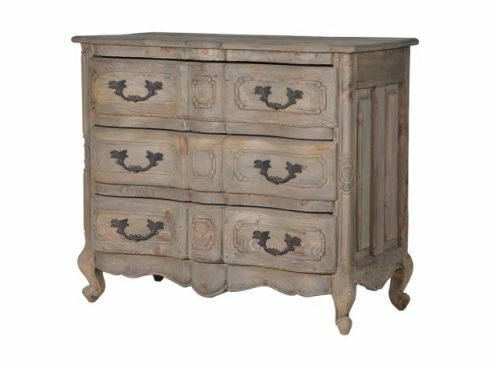 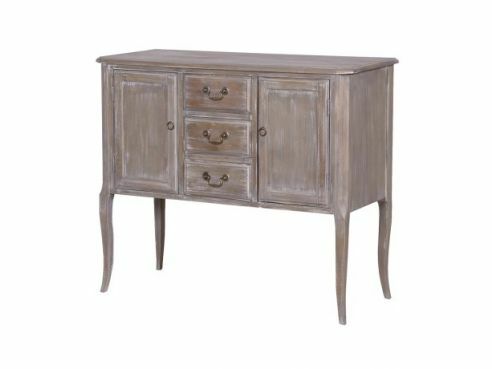 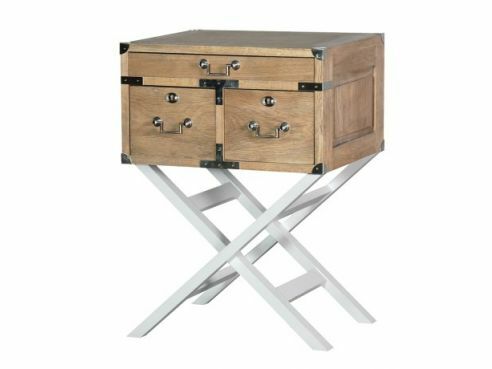 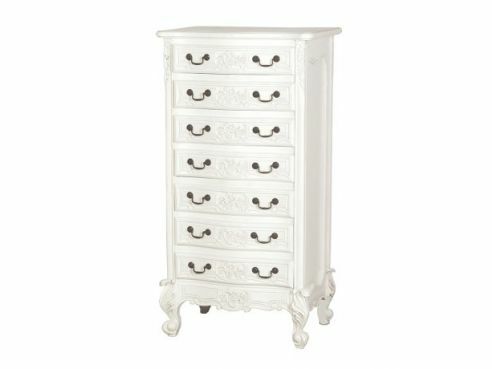 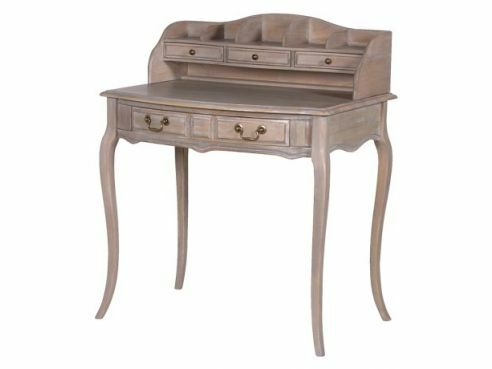 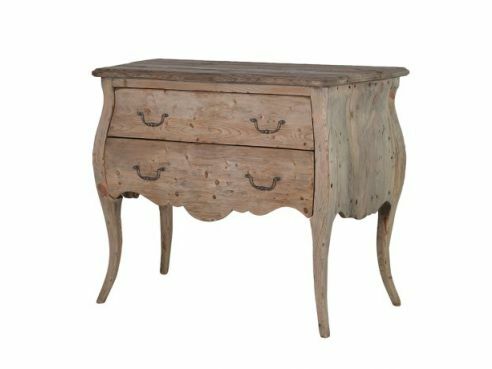 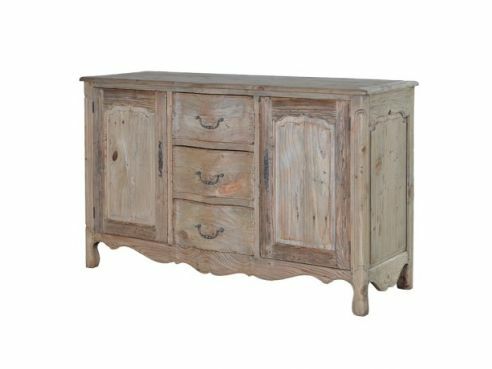 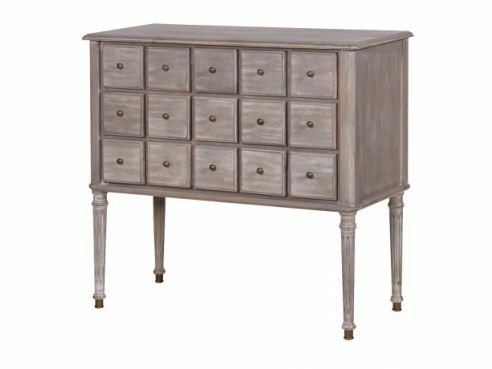 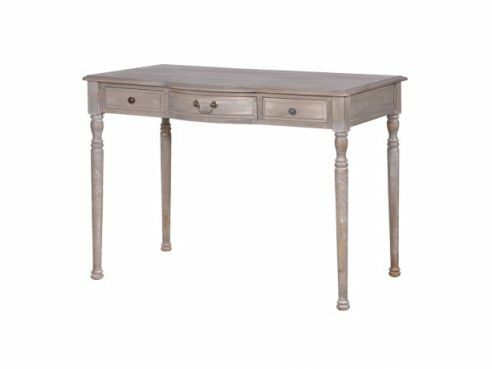 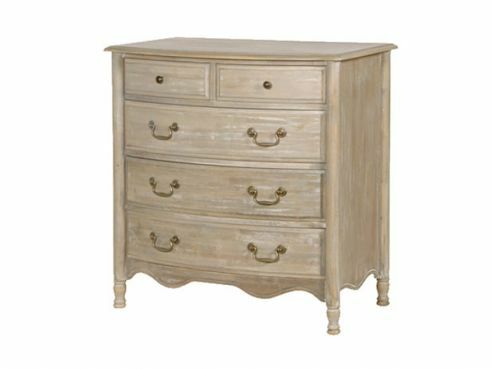 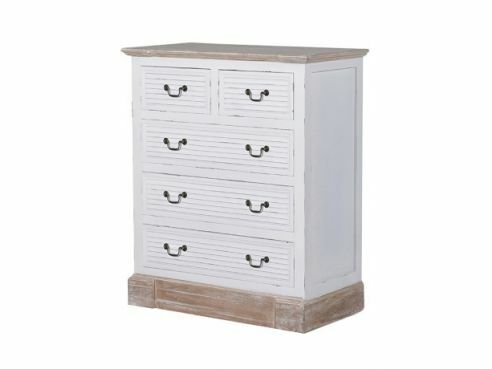 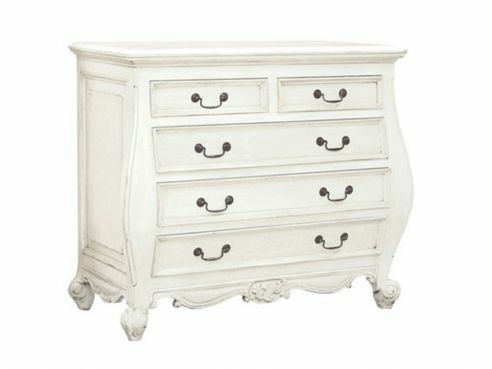 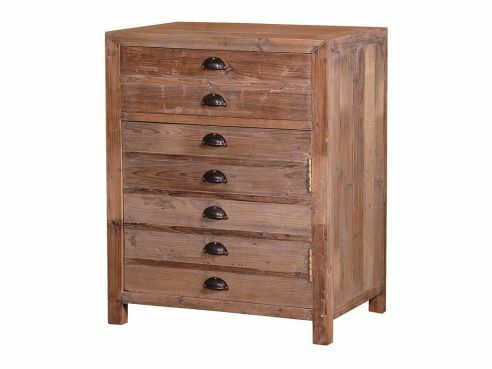 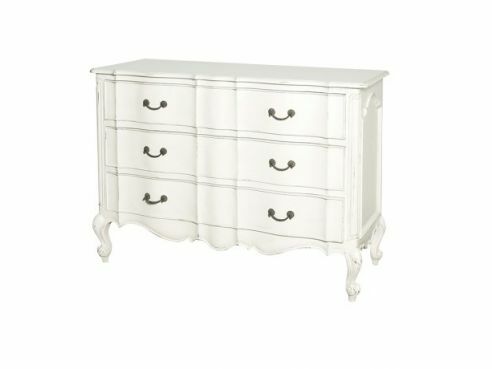 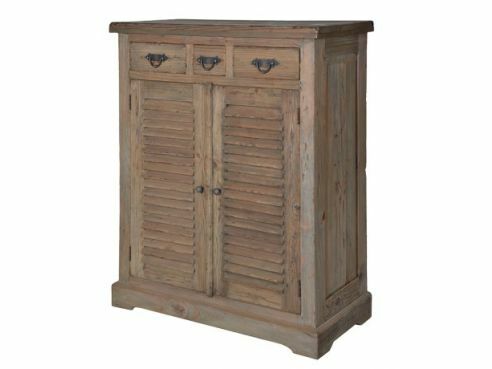 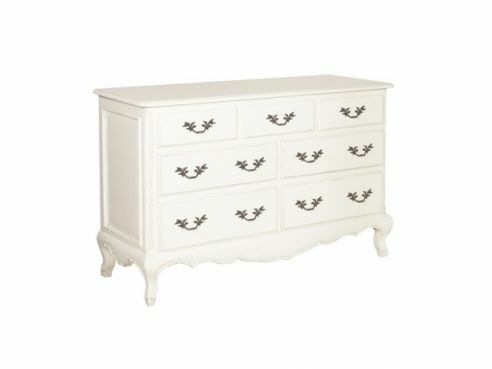 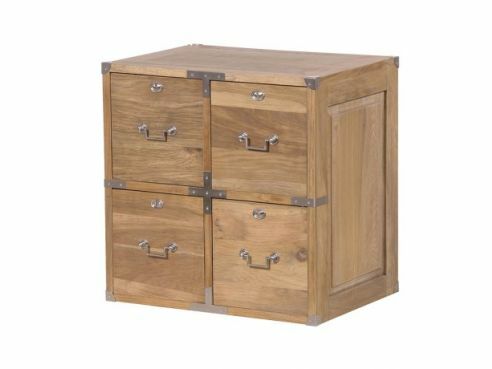 You can even browse our French style range of drawers. 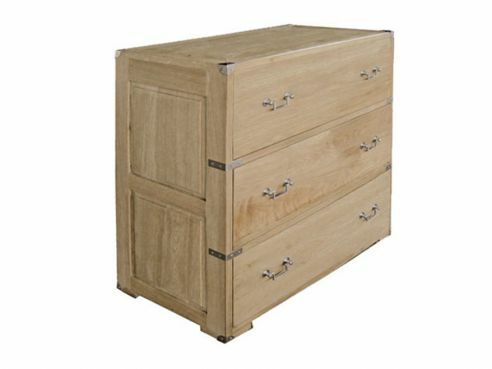 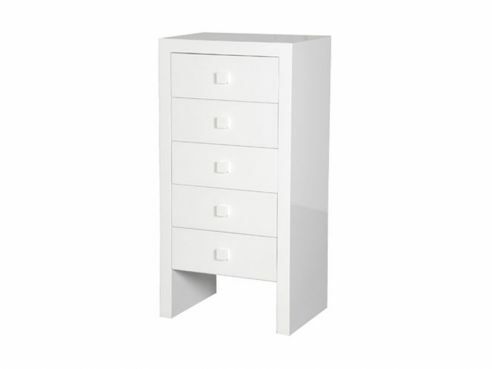 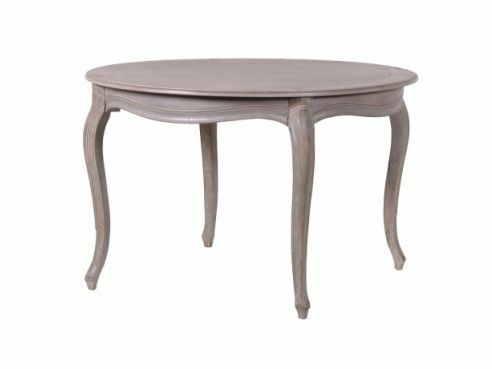 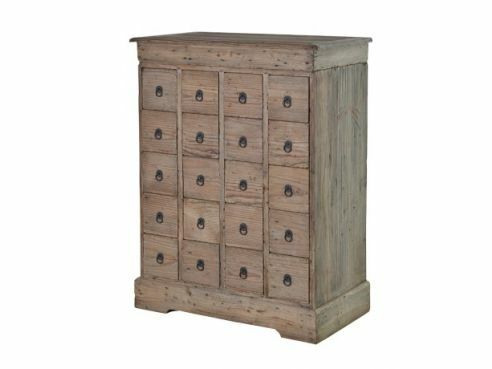 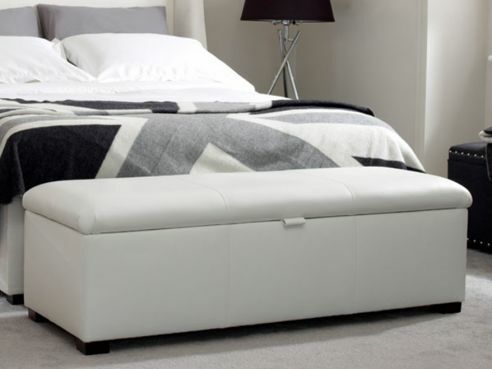 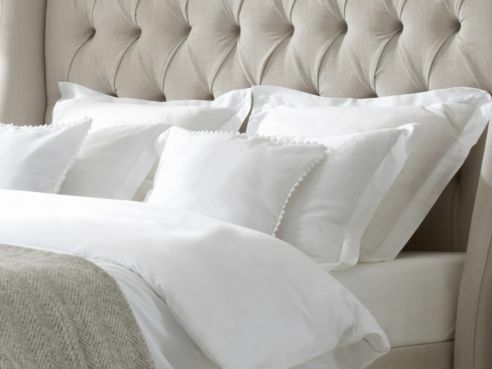 All of our accessories, such as our drawers, have been chosen specifically for their durability and style.